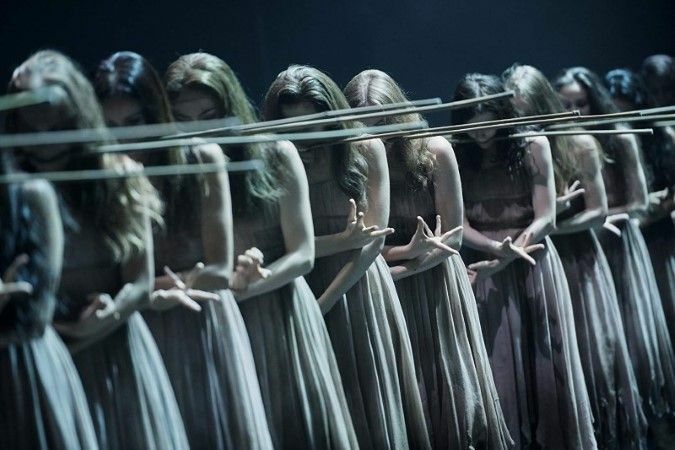 English National Ballet performs Akram Khan's Giselle, the award-winning reimagining of one of the greatest romantic ballets of all time. The classic story of love, betrayal and redemption is retold by choreographer Akram Khan, with sets and costumes by academy award-winning designer Tim Yip, and an adaptation of Adolphe Adam's original score created by composer Vincenzo Lamagna and performed by English National Ballet Philharmonic. Acclaimed by audiences and critics since its premiere at Manchester International Festival in 2016, English National Ballet's production has toured around the UK and been performed in Hong Kong, Ireland and New Zealand. This English National Ballet Production was supported by The Space and filmed live in 2017 at The Liverpool Empire.